Have a hankering for some good, old-fashioned fighting? Get ready for The King of Fighters '98, which could very well be headed to the App Store. 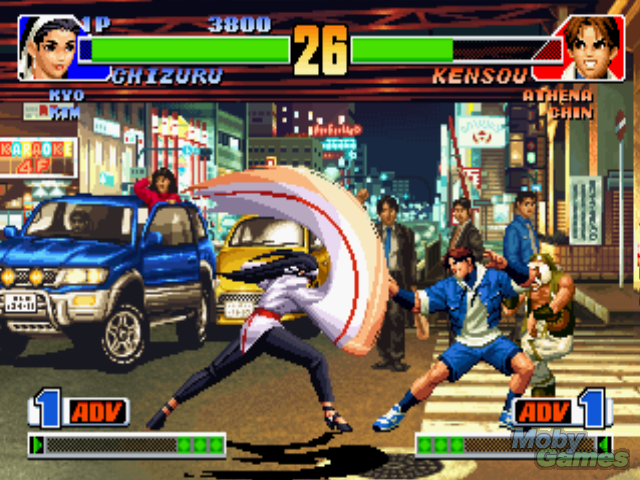 You may remember SNK Playmore and Dotemu having brought the classic arcade fighter The King of Fighters '97 to the App Store, and now SNK looks to be continuing the series on mile in a big way. According to the official website, The King of Fighters '98 will be a "perfect port" of the original game (on the NeoGeo), with Extra, Advanced, and Training modes for players to choose from. You'll even be able to make use of local Bluetooth multiplayer for some heated matches between friends, which should cause quite a few rivalries, especially if you decide to see who owns at either 4-button or 6-button setups. Would a new mobile King of Fighters game tickle your fancy?